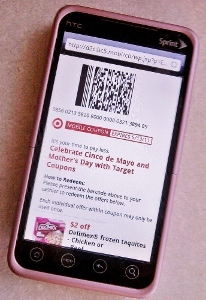 You’ll find over $10.50 in new Target mobile store coupons available today and they’ll expires on May 13, 2011. All of these have been added to the Deal Seeking Mom Coupon Database as well. Beth from In Good Cents is the Deal Seeking Mom Store Expert for Target. 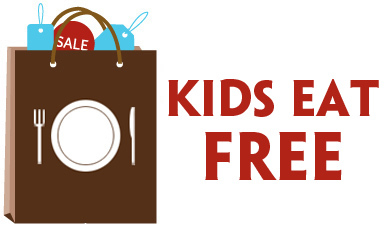 At In Good Cents, she helps families in Indiana and beyond save big, so they can enjoy the finer things in life. 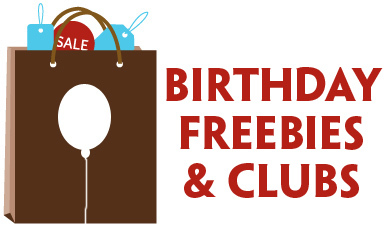 Previous Post: « Country Kitchen: FREE Dinner on Your Birthday!